There are many thousands of individual product brands manufactured to help manage bladder and bowel problems. However, not all of these are available in every country. This section will help you find information about how to get treatment and products where you live. How products are obtained varies according to national health care policy / healthcare insurance provision. 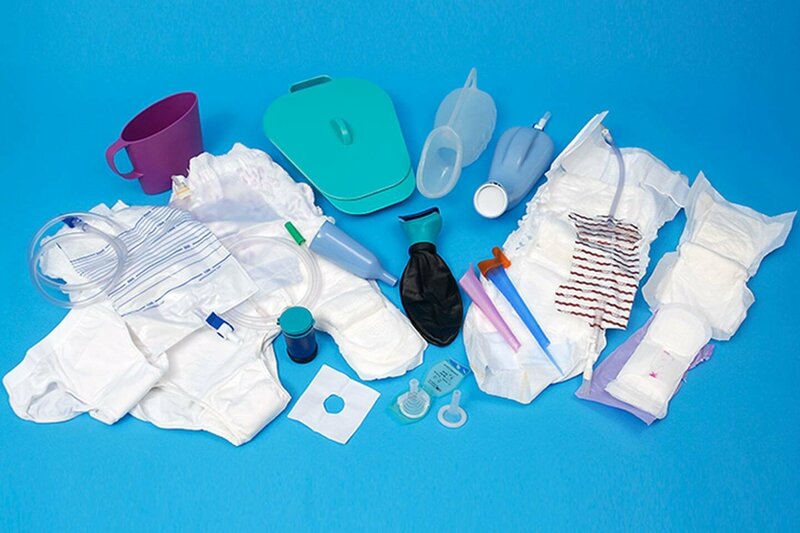 As there are many local factors you will need to find out which products are available to you in your country as well as local regulations about disposal of single-use continence products e.g. pads. 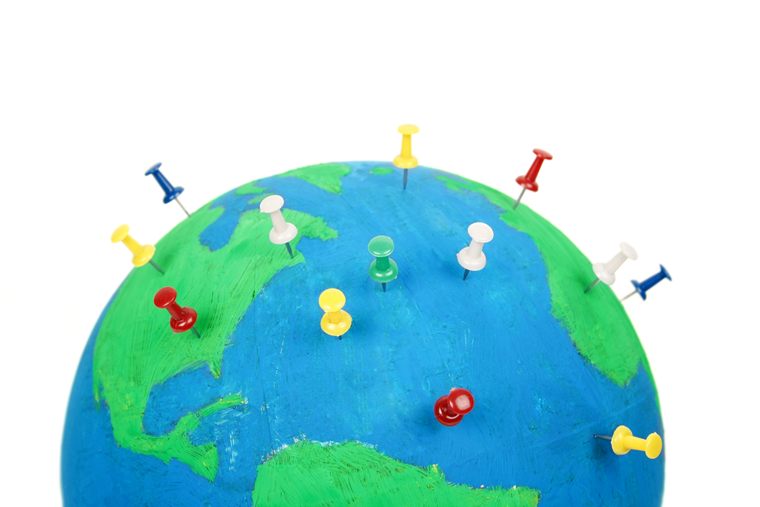 Several countries have one or more local organisations that provide specific information and advice. Some countries may not have the information you require easily accessible through a single organisation. Please be aware that organisations vary as some are more orientated towards consumers and others to health care professionals. This means that the relevance to you of the information contained in them will also vary. If you can’t find the information you need through organisations in your country, you may still find useful guidance from organisations of other countries. Below are links to just some of the organisations providing continence product information for consumers in specific countries. Please note that there may be similar organisations in other countries which we don't yet know about - please tell us! If you need information for a country not listed above, go to the section 'Other organisations'. 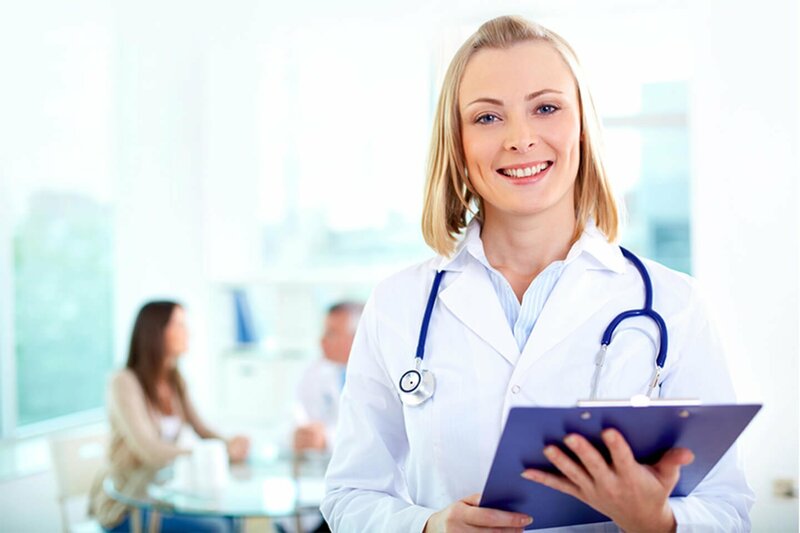 There are other organisations worldwide some of which have useful information for consumers and others which are mainly intended for heath care professionals; some have information focussing on treatment which you may find useful. The International Continence Society website has a worldwide section with a comprehensive list of organisations round the globe. Click on Continence Organisations Worldwide and then click on the relevant area of the interactive world map for a list of organisations. All these organisations have registered with the International Continence Society. Please note that the worldwide section of the International Continence Society is being re-developed. We are grateful to the Continence Promotion Committee of the ICS for allowing us to link to this page. If you have any difficulties with using this facility, please let us know by email using the contact page. Please let us know of any organisations that you find particularly useful when seeking local product information where you live.